Karl Wagner, Tesla's senior director of global security, announced on Monday that he is leaving the company. The outflow hasn't stopped in 2019, either. 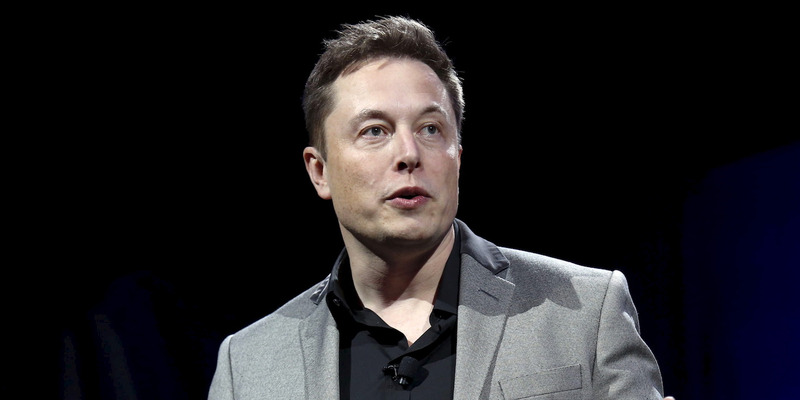 Read more: Tesla's price target has been slashed by 3 major Wall Street banks. Here's where other analysts stand right now. After losing its CFO in January and top lawyer in February, Karl Wagner, Tesla's senior director of global security, has left the company, Wagner announced in a LinkedIn post on Monday. "Elon Musk is a visionary and Tesla employees second only to the shadow warriors of the CIA in ingenuity, courage, and perseverance. As I move to the next phase of my professional life, I'm proud and honored to have worked alongside them," Wagner said in the LinkedIn post. "As far as what I'll do next, I'll be returning to my PTSD and suicide prevention advocacy, among other projects that bring meaning to me and hopefully others," he told Business Insider. Tesla's security division has come under scrutiny during the past year, as two of the company's former security employees have filed whistleblowing tips with the Securities and Exchange Commission alleging that Tesla hacked employee devices and did not disclose to shareholders the theft of raw materials.